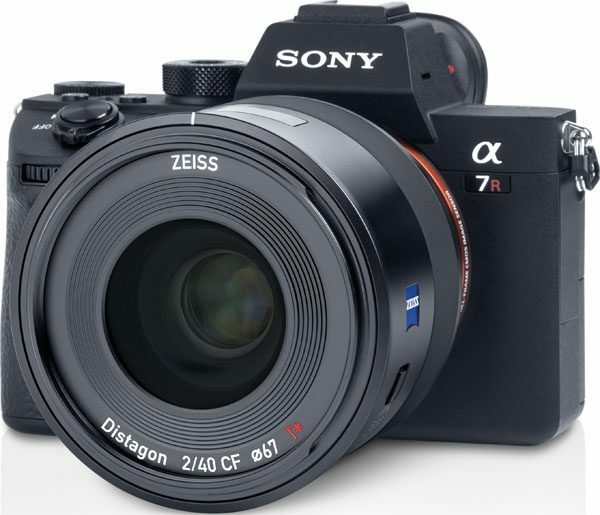 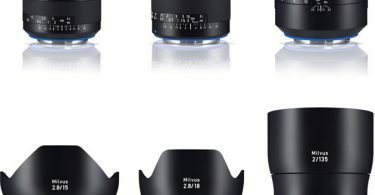 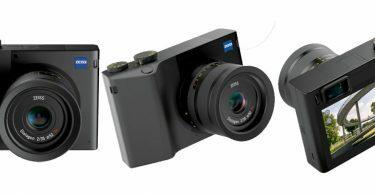 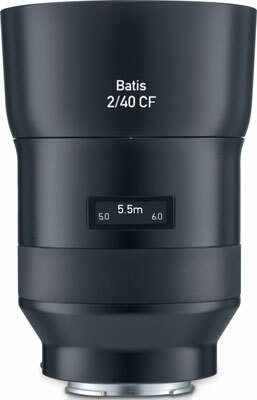 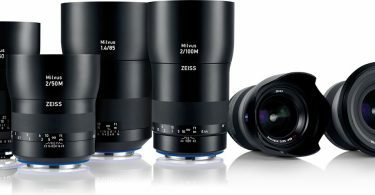 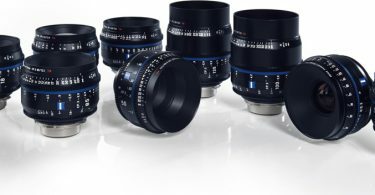 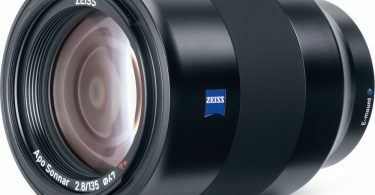 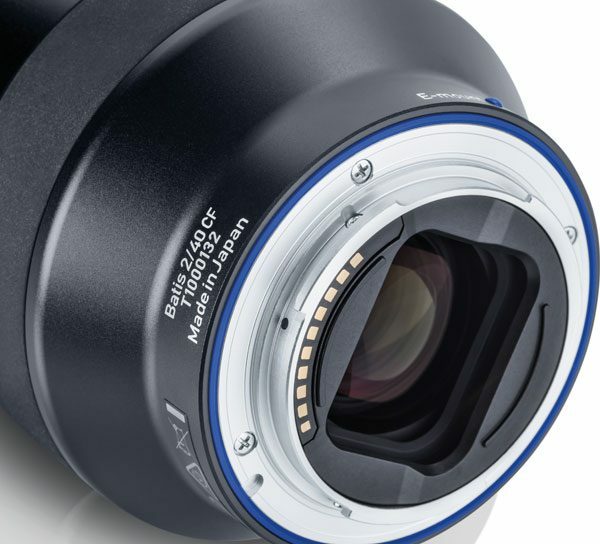 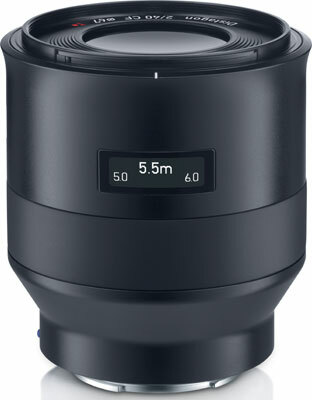 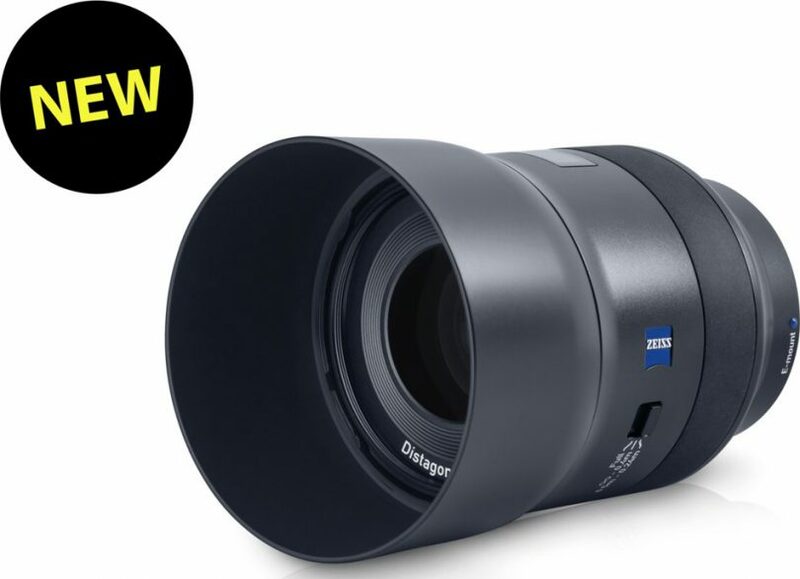 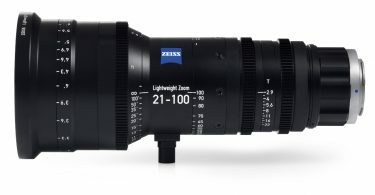 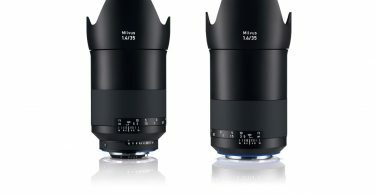 The ZEISS Batis family lineup has the latest addition, the ZEISS Batis 40mm f/2 CF (Close Focus) for mirrorless full-frame cameras from Sony (Alpha 7 and Alpha 9 series). 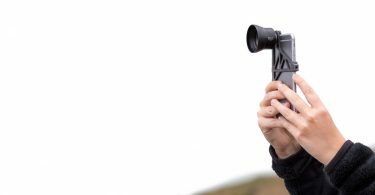 The Consumer Products business group combines the company’s business with camera and cine lenses, binoculars, spotting scopes and hunting optics. 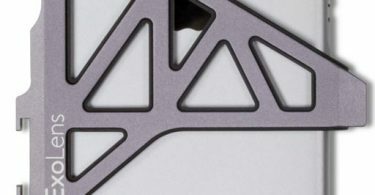 The business group is represented at sites in Oberkochen and Wetzlar. 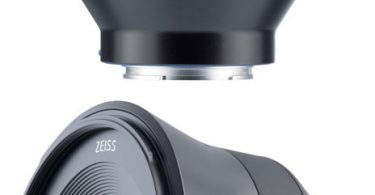 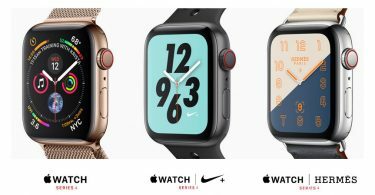 The business group is allocated to the Vision Care/ Consumer Products segment. 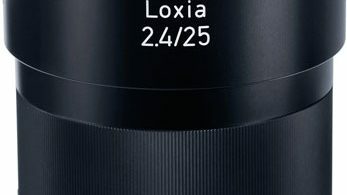 In fiscal year 2016/17 the segment generated revenue of €1.1 billion with around 9,770 employees.